This is a true story of my four stepdaughters from a previous marriage. 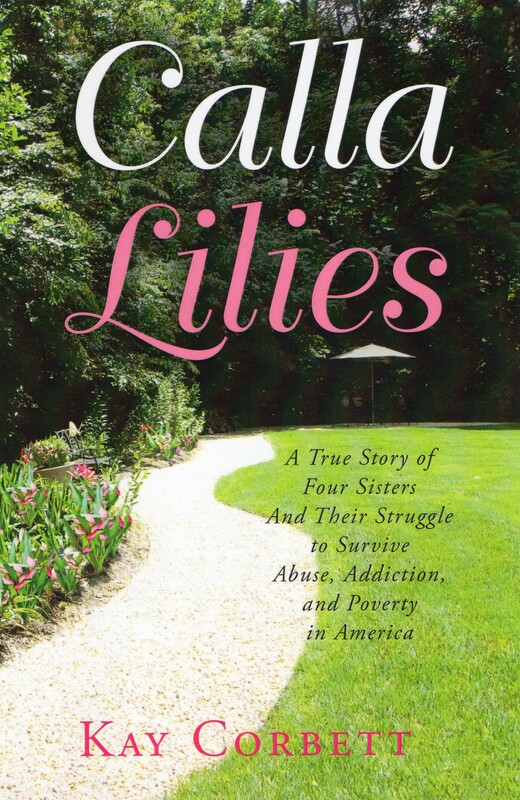 Their stories include heart-rending accounts of physical and sexual abuse in foster homes and spousal abuse in marriage, the unwarranted loss of children, living on the inimum wage, and repeated ER visits resulting in pain-medication addictions.Their lively and impassioned personal conversations read like a novel but are absolutely true. My website for the book is http://www.callaliliesatruestory.com. Please take a look. I am also on Amazon and Kindle. This blog site will mostly be about the social issues we face in our country. Many of these issues relate to the Calla Lilies. Some of the discussions will cover other social issues–articles and information I read about each day.